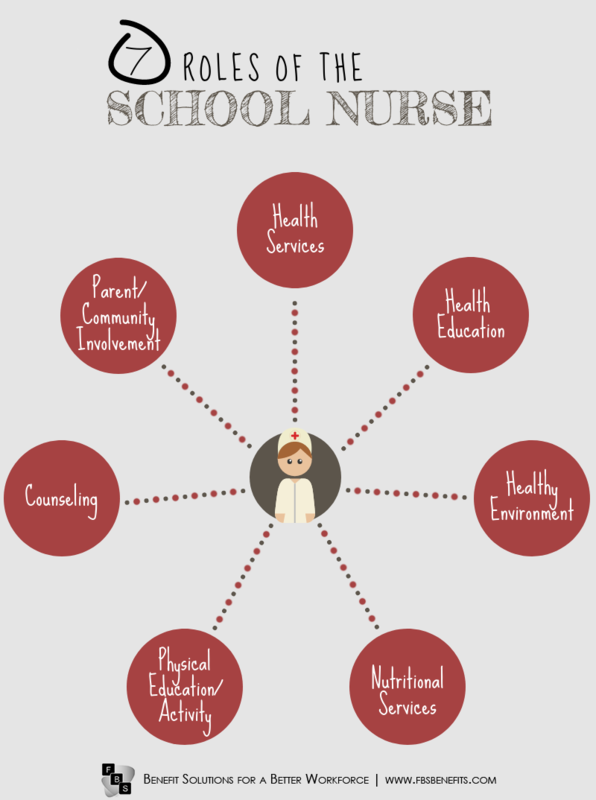 The current estimate by the National Association of School Nurses is that less than half of the country’s public schools employ a full-time nurse. The statistics go up to about 80 percent if you include part-time nurses. However a great deal of these nurses are spread thin and have too little time to do much. 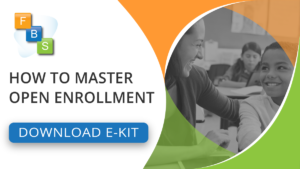 This means that most everyday medical needs of students, such as monitoring food allergies and the blood sugar levels of diabetic students, are left up to untrained, unqualified teachers and administrative staff. This problem is not a new one though, school districts have been tightening their budgets and shedding nursing staff as early as the late 1990s. Since then, most schools have elected to rotate nurses or simply do without rather than rehiring these essential staff. On the other hand, some schools hold tight to their nurses. A recent study has shown that the benefits of having a full time nurse are invaluable. The students are more likely to have appropriate healthcare when given a referral by a nurse. The best example of this is with vision and hearing screenings. Nurses catch these problems and can direct families to reputable doctors. Additionally, this study found a steep drop in the number of students needing emergency transport. Nurses are able to help with asthma attacks and administer epinephrine for allergic reaction rather than needing to rush the child to the hospital. 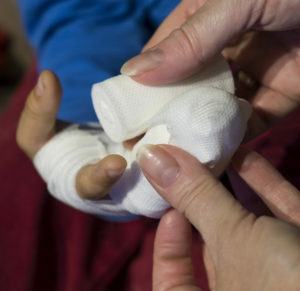 As you can see, these nurses do far more than put bandages on scrapes. They are the health monitors for our children, families, and communities. They are required to have knowledge of pediatrics, mental health, public health, and even education. 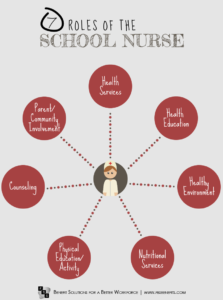 There are over 50 million students in public elementary and secondary schools in the United States and far too many have no reliable access to a school nurse. If your school is fortunate enough to have a school nurse, then take a minute to say thank you.